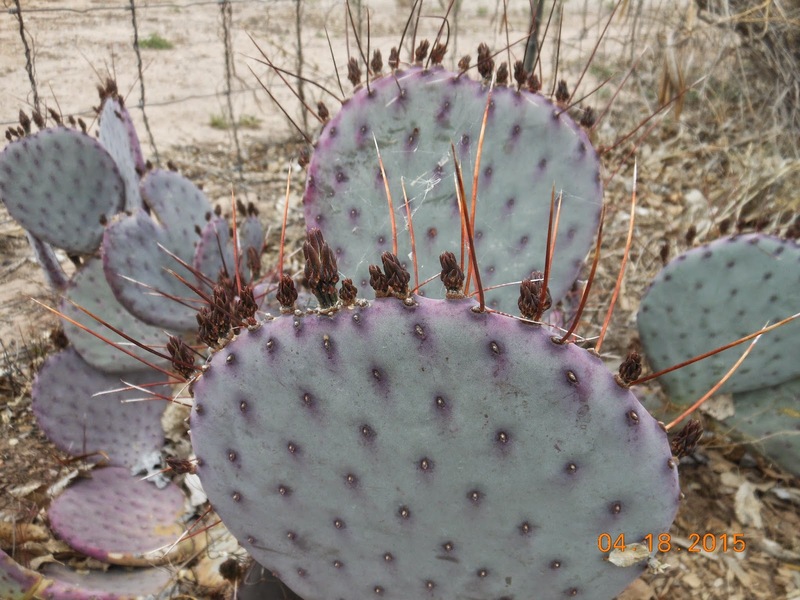 Chat With Trees That Please Nursery Staff Saturday May 2nd in Santa Fe! This Saturday May 2nd in Santa Fe! 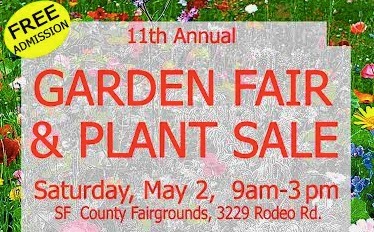 This Event Is Hosted By The Santa Fe Master Gardeners Association. 3229 Rodeo Road from 9 am - 3 pm. Anna Forester, General Manager of Trees That Please Nursery. Come with all your Plant and Soil Questions. We Hope To See You In Santa Fe!!! Vinca Plants Make An Attractive Ground Cover. Try Vinca As A Ground Cover! Vinca is also called Periwinkle. It is low growing maybe 1’ – 2’ tall. As it grows along the ground it occasionally roots where the stem touches bare soil thus helping it to spread and cover your ground. Vinca produces Violet Colored flowers throughout summer. According to Wikipedia, in India the plant is known as sadaphuli which means always flowering! Vinca plants grow well in full sun to partial shade. They seem to do best in part sun situations. as well as other ground covers we offer! Tomatoes, Tomatoes, And More Starter Tomato Packs Are Ready For Your Garden! We Have Tomato Starter Plants Ready For Your Garden! Whether you are looking for Cherry Tomatoes or Beefsteak we are sure to have the variety you desire! Tomatoes are available in starter 4-packs or organic starter 2-packs. Our Chile Starter Plants Are Ready For Your Garden! We Have Chile Starter Plants Ready For Your Garden! We have Mild, Medium, Hot, and Extra Hot! Come and Get'em While They're Hot! HA HA!! By this morning, one day after our 22 degree freeze yesterday morning the injury to some plants was clear. Grape Vine New Foliage and young fruit clusters were turning black. 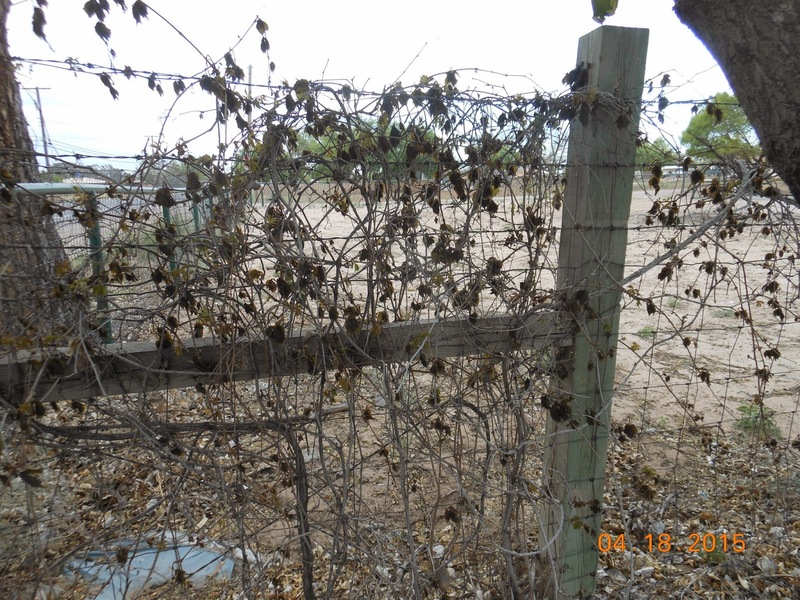 The Good News About This Freeze Damage is that it is only temporary. If your plants were healthy, strong, and vigorous they should leaf out again in about 2 weeks. So continue to keep the soil around them moist but not wet. 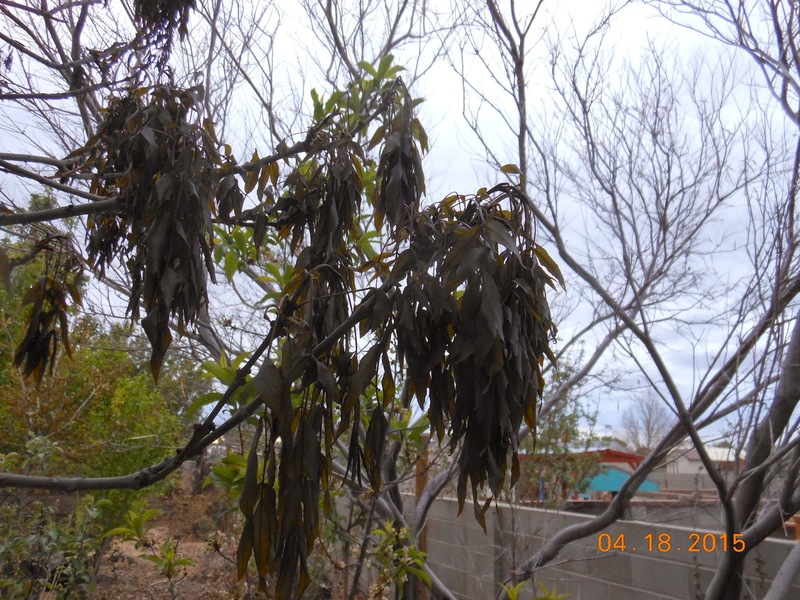 Over-watering these freeze damaged plants could result in further damage and even death. 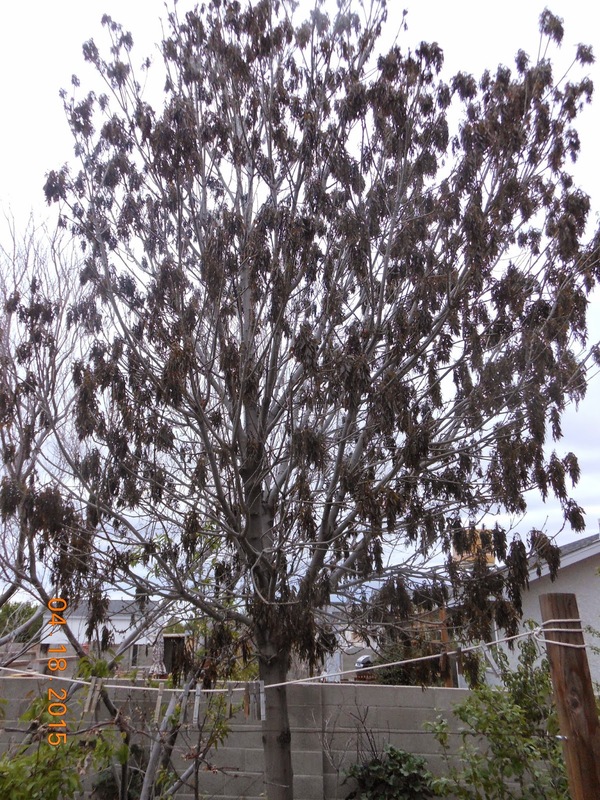 The Bad News About This Freeze was that damage to young developing fruits is irreversible. and fall to the ground. Some damaged fruits like those of Peaches, Pears, and Apples may take several days to notice. However, if gently squeeze a damaged pear, peach or apple fruit they will not be firm but will feel soft. A soft fruit is a symptom of freeze injury. Normally fruit trees only bloom once so so much for this years production. 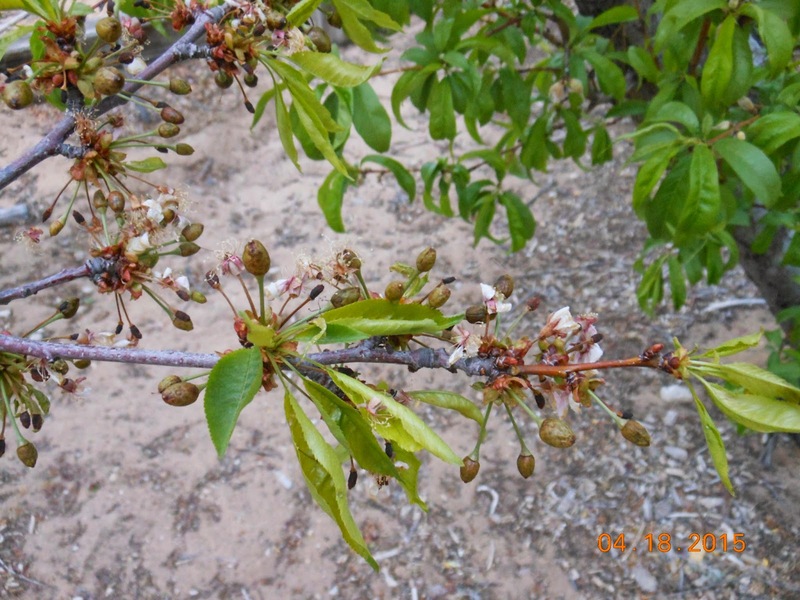 It is interesting that the freezing temperatures do not injure the young leaves but only fruits and flowers. Iris Bloom Season Is Here! Iris is a genus of flowering plants that produce large showy flowers. We are at the start of the Iris spring bloom period. The word Iris in Greek means rainbow and it literally describes the great multitude of available flower colors you can find. or anywhere you want a splash of color! Iris will spread so place them where you want to make a statement. 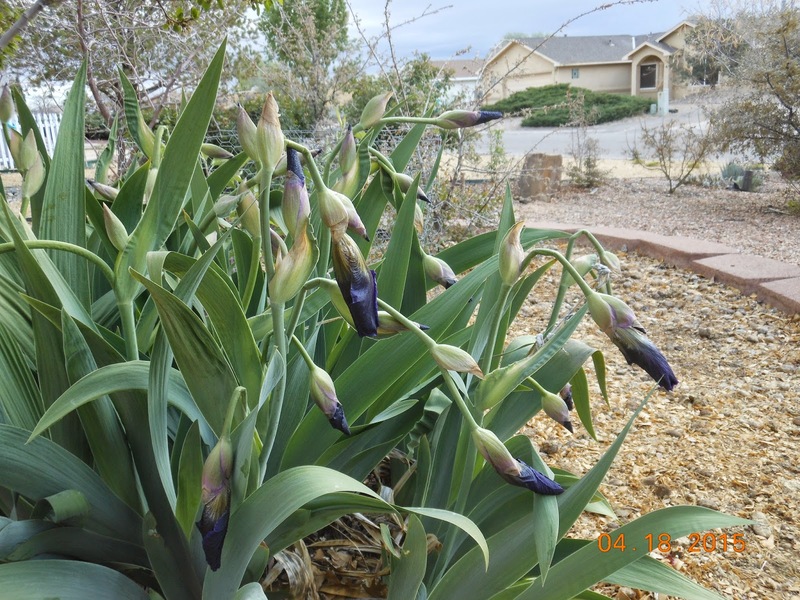 Trees That Please Nursery has Iris plants available now for planting into your yard. They are just now forming blooms so take'm home quick for a brilliant color splash! We invite you to visit the Nursery and check out our Iris as well as the other flowering plants we propagate. Our staff would love to give you a tour and "Talk Flowers". So Please come on in! What Vine Is Completely Covered With Lavender Colored Flowers Now? You have probably seen vines covered with lavender colored flowers all around our area in full bloom now. They can be seen growing like small sprawling trees in the yard but they also will climb to the tops of trees and telephone poles. 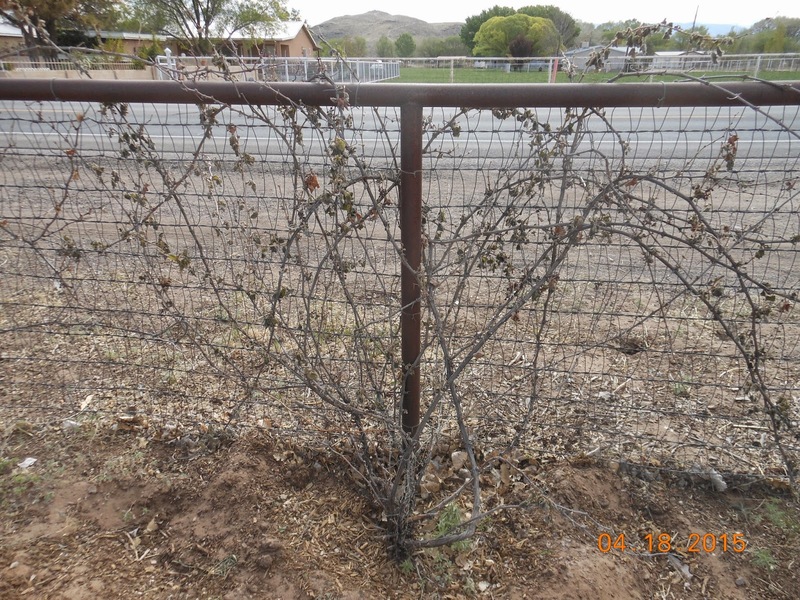 They are commonly seen growing on fences and when in full bloom appear to be flowering vines (without leaves). Closer examination reveals a dense abundance of beautiful flowers. This vine is know as Wisteria and is available in several different varieties that are sure to please! Wisteria vines grow vigorously! They can add 10' - 20' of growth in just one summer. Typically, Wisteria will bloom once in spring providing a spectacular flower display. 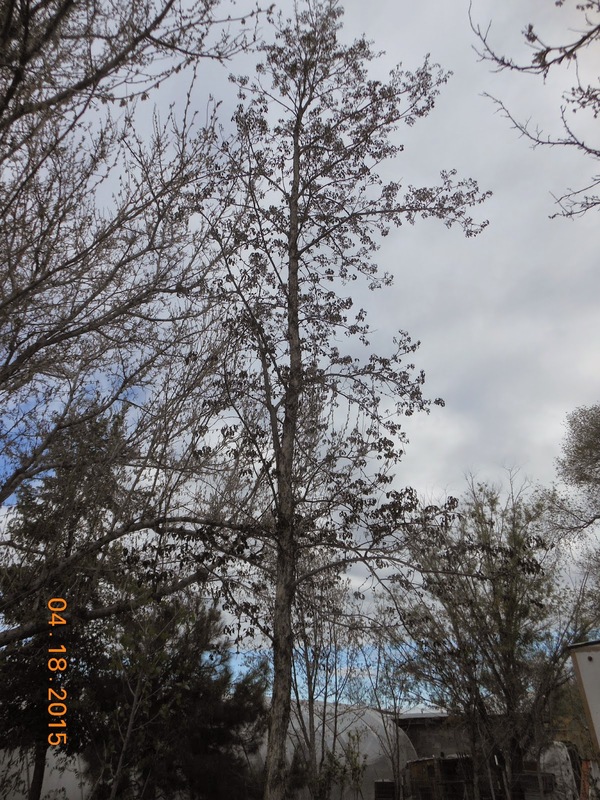 Occasionally there may be sporadic re-blooms later in the season. Trees That Please Nursery has Wisteria available in 5 gallon containers ready now for planting into your yard. They are just now forming blooms that are sure to please! We invite you to visit the Nursery and check out our Wisteria as well as the other vines we propagate including: Silver Lace Vine, Virginia Creeper, Trumpet Vines, English Ivy, and Seedless Table Grapes. Our staff would love to give you a tour and "Talk Vines". So come on in! 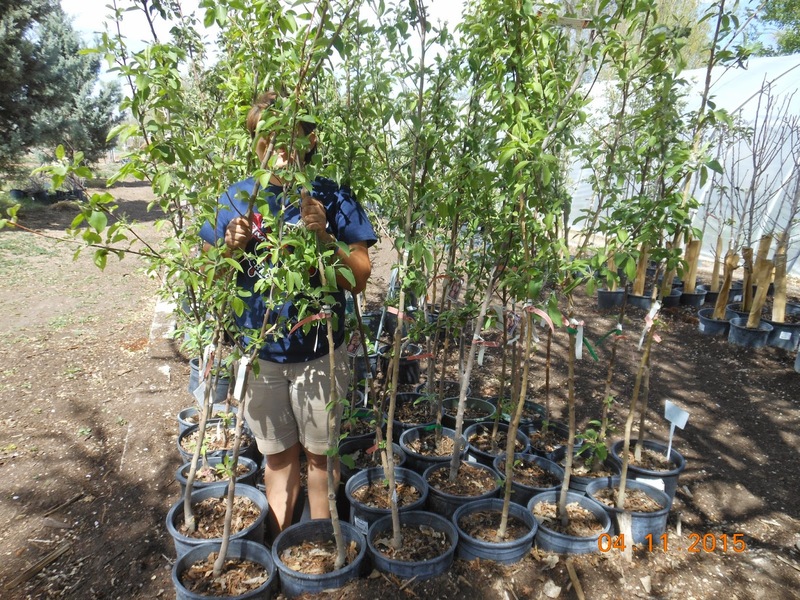 Take Home A Gala Apple Tree For Your Orchard & Help Us Find Our Staff! We have an abundance of Gala Apple Trees in stock! are often found hiding amongst them! Nothing Surpasses a Gala Apple When Picked at Peak Ripeness Off Your Own Tree. Visit Trees That Please Nursery During the Month of April 2015 and Receive a 15% Discount Off Your Gala Apple Purchase! Help Us Find Our Staff! 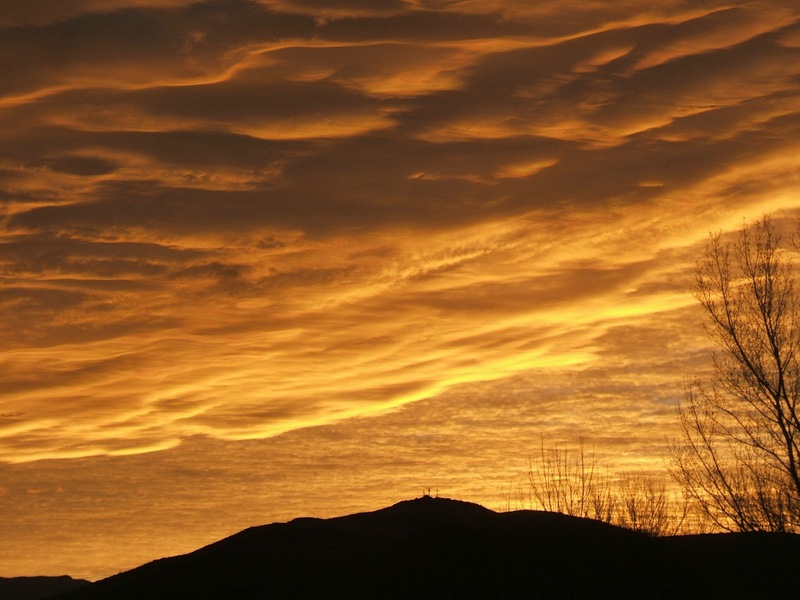 in observance of the Tome Hill Pilgrimage Event..
We will reopen on Saturday April 4th at 9:00 am. It's starting to look alot like Spring at the Nursery! the Silver-Leaf Buffalo Berry have already bloomed!